If there is a wild beverage that you would like and it's not listed here, please email us as we can probably obtain it. These are loose herbal teas not tea bags. Please email us for availability. 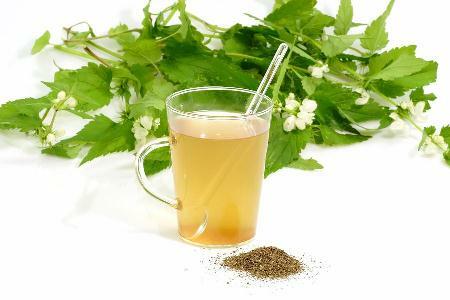 If there is a special herb, flower or plant tea that you need, please email us as we probably can get it. HIBISCUS FLOWER, JAMAICA, ROSELLE, JAMAICAN SORREL, dried flowers. This is NOT Lindera benzoin (Lauraceae), which is also called Carolina Allspice and spicebush. Lindera and Calycanthus belong in separate (although related) families, Lauraceae and Calycanthaceae, respectively. Sassafras is a close relative of Lindera. Caution: This herb should not be used if you are pregnant or think you may be pregnant as it can cause uterine contractions. It has been used as a birth control herb.